Invoice and accounts receivable factoring is an excellent way to grow any business. 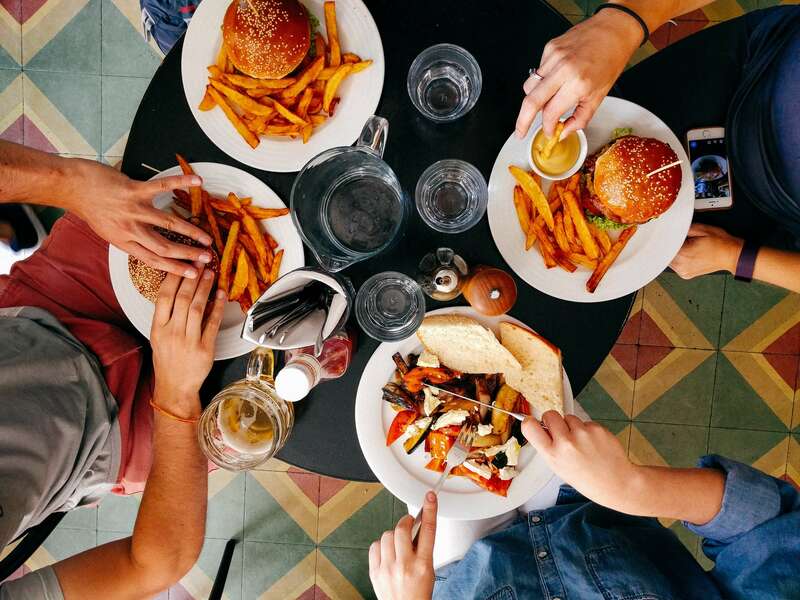 With experts projecting the restaurant industry to hit record revenue highs this year, owners will have the opportunity to grow their restaurants – if they’re properly prepared. To put your restaurant in a position for success and greater revenue, line up your financing ahead of time. Every restaurant needs healthy working capital to grow commercially, take advantage of busy months, and stay ahead of the competition. Lining up financing ahead of a busy season is the best way to ensure your restaurant has the money it needs to fulfill customer demands and capitalize on growth opportunities. Factoring is one solution that can provide your restaurant with quick working capital. Factoring solutions like merchant cash advances or payroll financing don’t involve your credit. Long receivables are a common part of the restaurant industry’s business cycle. Unfortunately, long payment terms can make it difficult for a restaurant to grow. Instead of being able to take advantage of a booming market, a restaurant may be stuck in place due to a lack of working capital. Factoring outstanding accounts receivables can give a restaurant the short-term boost it needs to order supplies, purchase new equipment, hire new staff, make repairs, remodel, or expand. Factoring invoices isn’t a loan, meaning you don’t have to worry about repaying the money you use with interest. Merchant cash advances are a type of factoring that operates similar to a loan, except with short payment terms. The annual percentage rates of a merchant cash advance are typically higher than traditional loans, but they come with other advantages, such as instant working capital for any range of uses. Most restaurants keep inventory stock on hand, which they can use to factor. Merchant cash advances are asset-based financing options. Based on the collateral in assets you have to offer, a factoring company can give you a loan ranging from 70–85% of the value of your inventory. A factoring loan is a fast and easy way to turn inventory into working capital when you need it most. Another potential solution for your restaurant is payroll financing. Payroll financing is, in essence, a form of invoice factoring specifically for those in the staffing industry. If you open invoices from commercial clients, you can sell them to a payroll finance company. Instead of waiting for the client to pay the bill eventually, the financing company will pay for the invoice right away. Even busy restaurants may lack the capital they need to grow as a business. If you need money to take advantage of a healthy market and help your business grow faster, factoring might be the ideal solution. There are many factoring services available to restaurant owners, from invoice factoring to equipment financing. The first step is finding the type of financing that’s right for you. If you need help with the application process, the company’s representative will assist you. If the company decides you qualify for the funding you’ve requested, you’ll receive the agreed-upon amount of money right away – sometimes within 24 hours. From there, you can use your funds flexibly. You have control over where you put the money, unlike most bank loans that require you use it for a certain function. Put the money toward improving your restaurant, opening a branch, or whatever you see fit to best nurture your restaurant. In the end, factoring gives your enterprise the funds it needs to grow.